Detailing is a passion based industry that for years has been ran like a gypsy band of rouge artist gone bad. 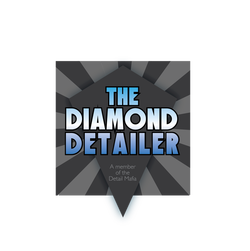 A decade ago, Renny Doyle, Master Detailer, Author and Detailer to many of the worlds celebrities and business leaders had a vision of uniting a small group of professional detailer's. Today, that dream and vision is a reality. 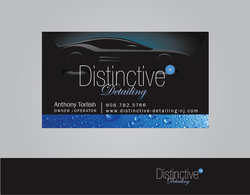 Those you see listed on this site are moral, ethical and knowledgeable within the art and business of detailing. Our combined talents range from detailing one of a kind collector cars to the famed Air Force One Aircraft. 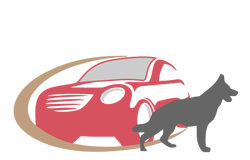 Our team of professional detailer's regularly performs art based detailing on super cars, collector cars, entire collections and museum level vehicles. 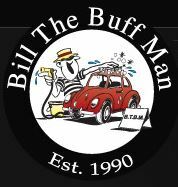 Don't let our expertise overwhelm you as many of our team members specialize in the proper detailing of daily drivers too. About JL's Showroom Detailing Inc.
About Power of Excellence Inc.
About Devil in the Detail LLC. Pro & Local Mobile Detailing Inc.
About Glanz Auto Salon LLC.